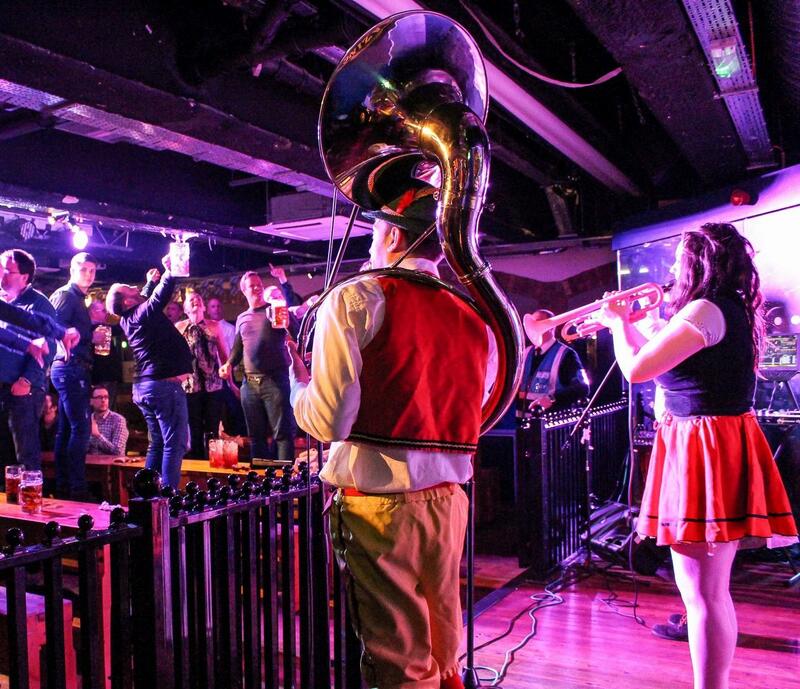 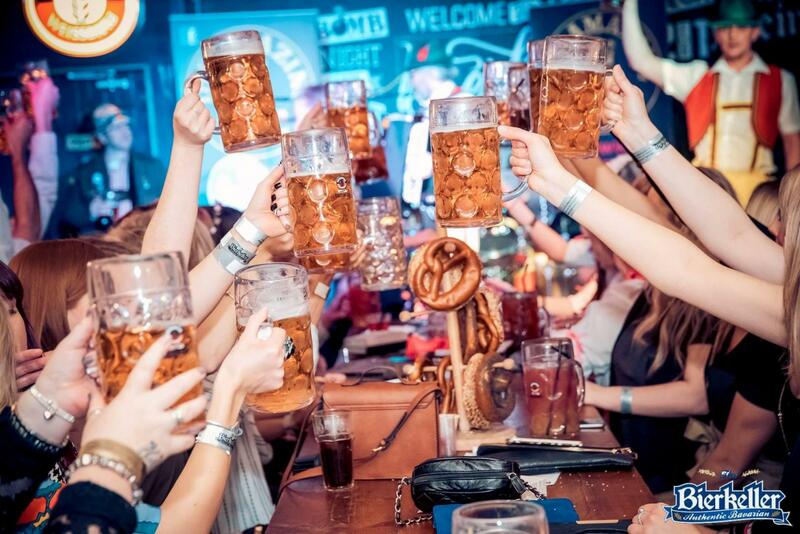 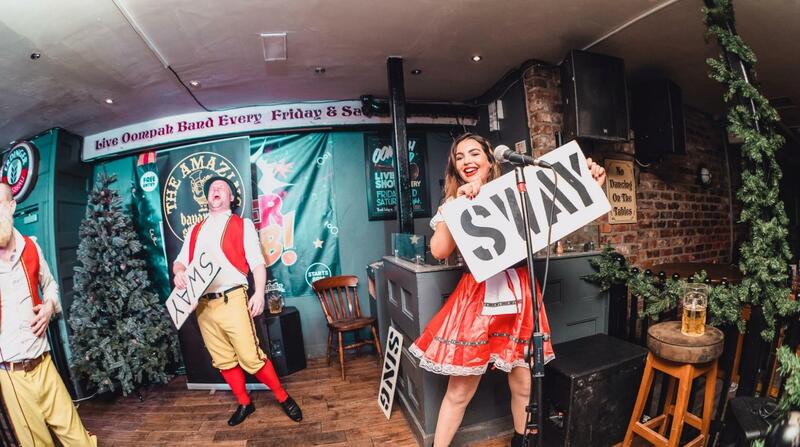 The Bierkeller is Based in the heart of the city centre and has become an established icon of the cities nightlife. 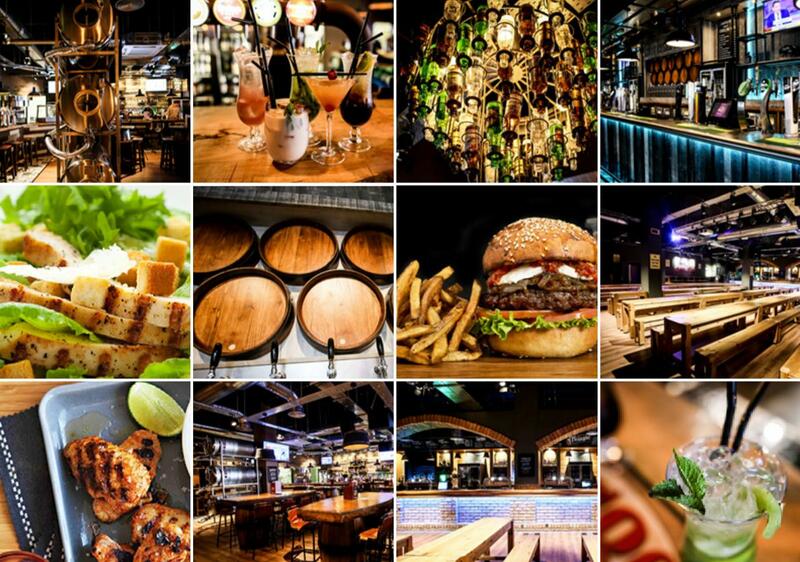 Choose from a range of authentic German food, the finest selection of draught beer and enjoy a real piece of Bavarian experience. 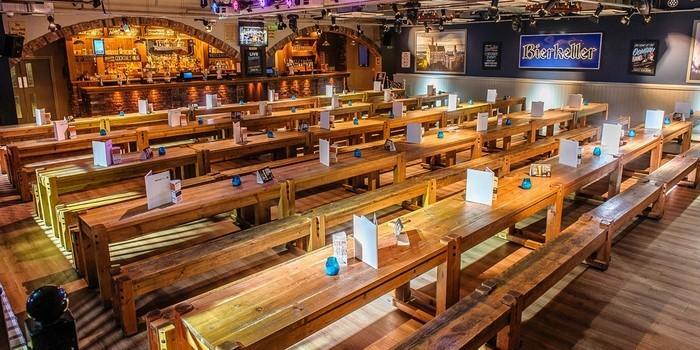 The Bierkeller has a room capacity of 400 (seating capacity of 230). 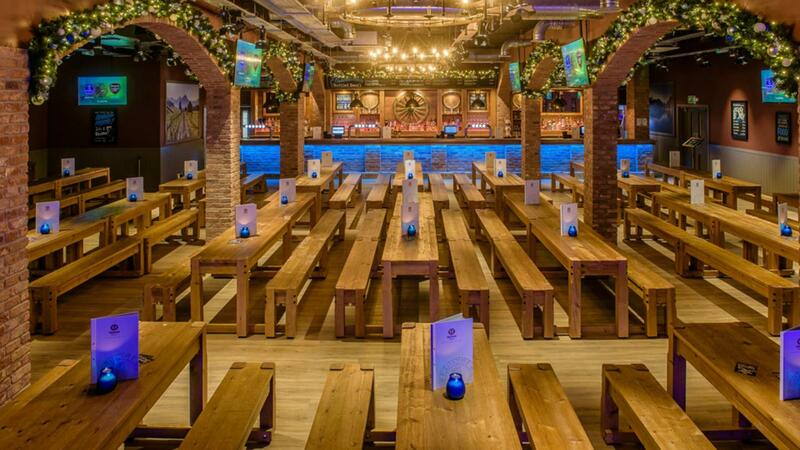 The venue is an authentic Bier hall, with long wooden stomping benches along with booth seating.